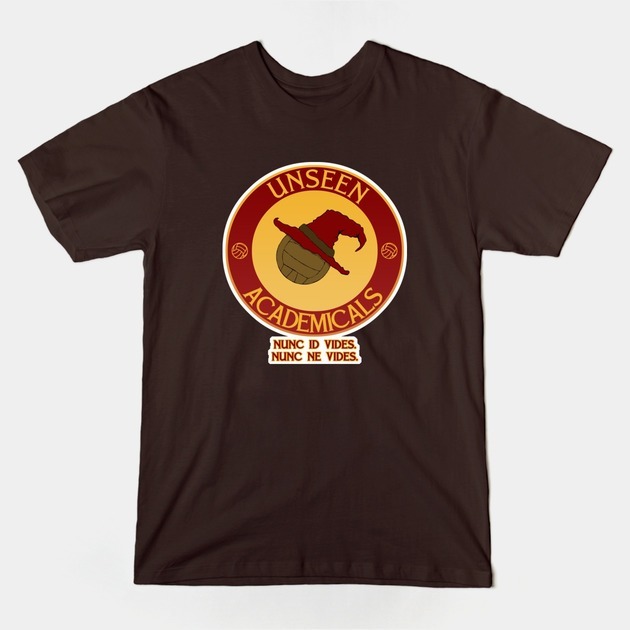 New T-Shirts in store now. 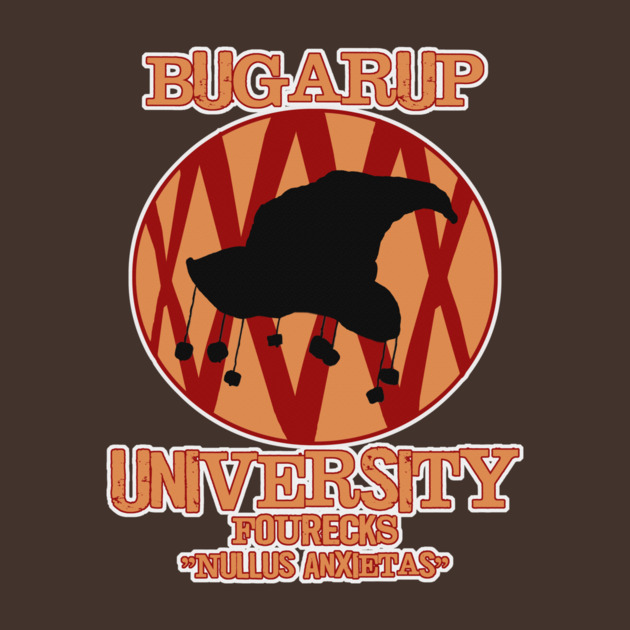 Bugarup University alumni tee-shirts and hoodies are now available in store. 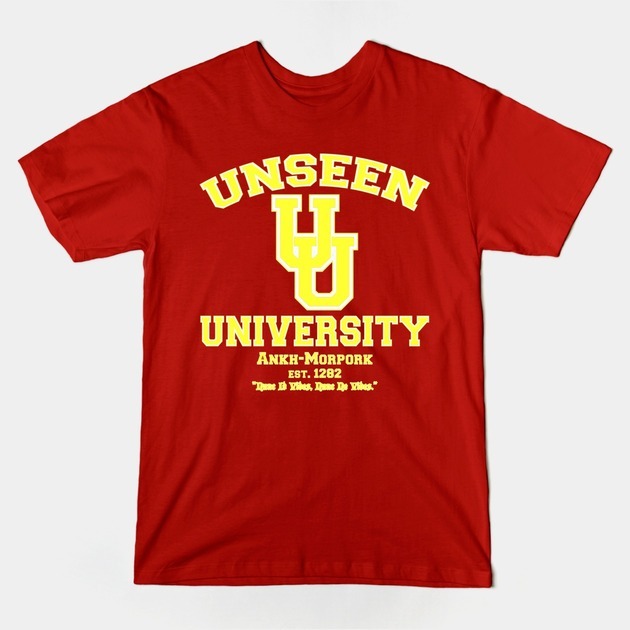 As it’s finals week, we decided to create college style hoodies and shirts from the school we wish we’d attended most – Unseen University.